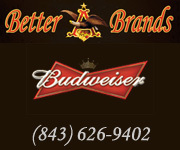 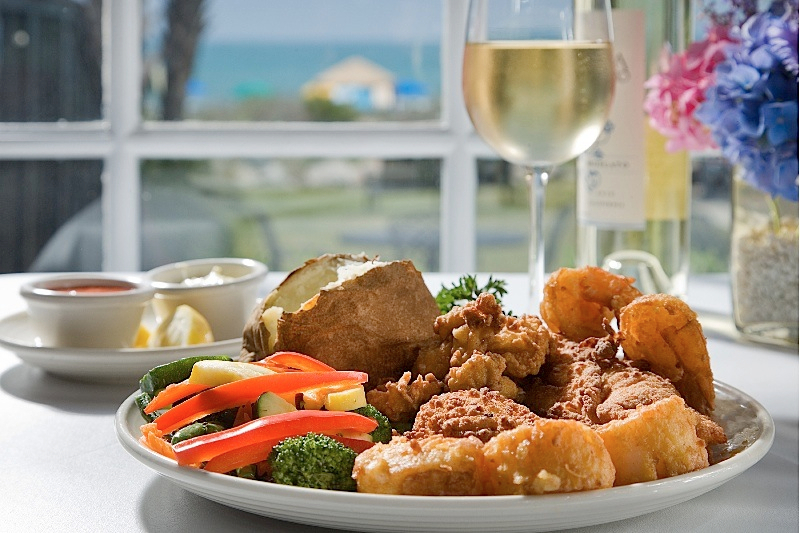 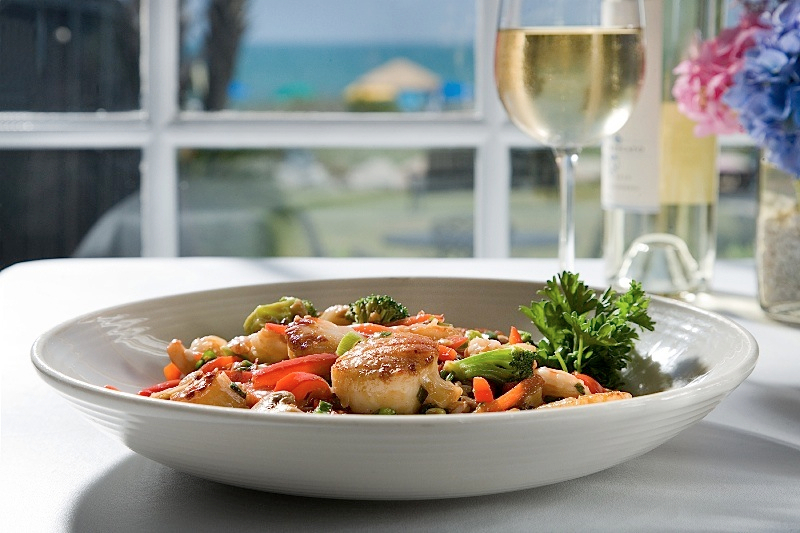 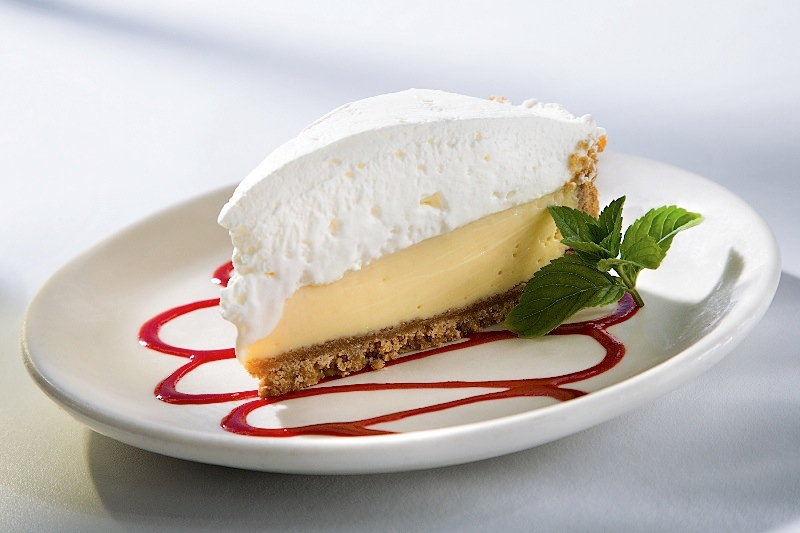 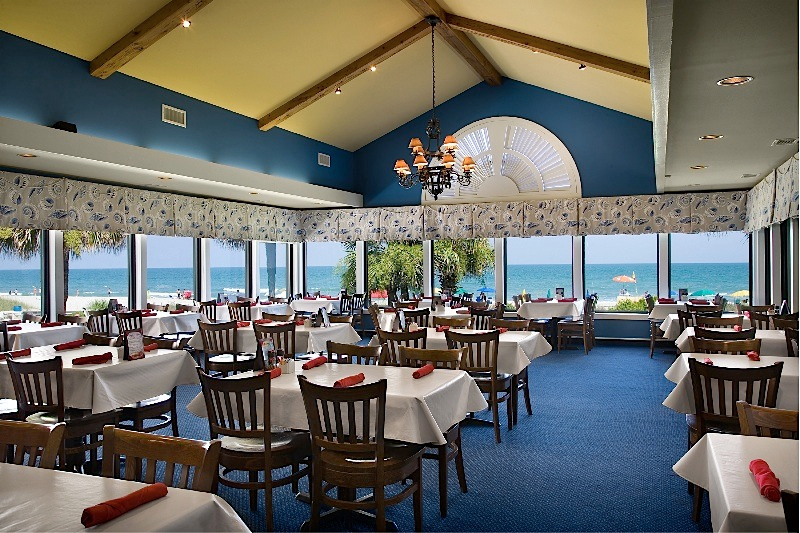 The Sea Captain’s House Restaurant has won more awards than any other restaurant in Myrtle Beach. 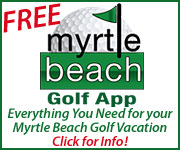 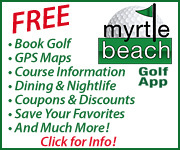 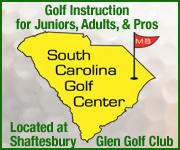 It has been a Myrtle Beach tradition for over 37 years. 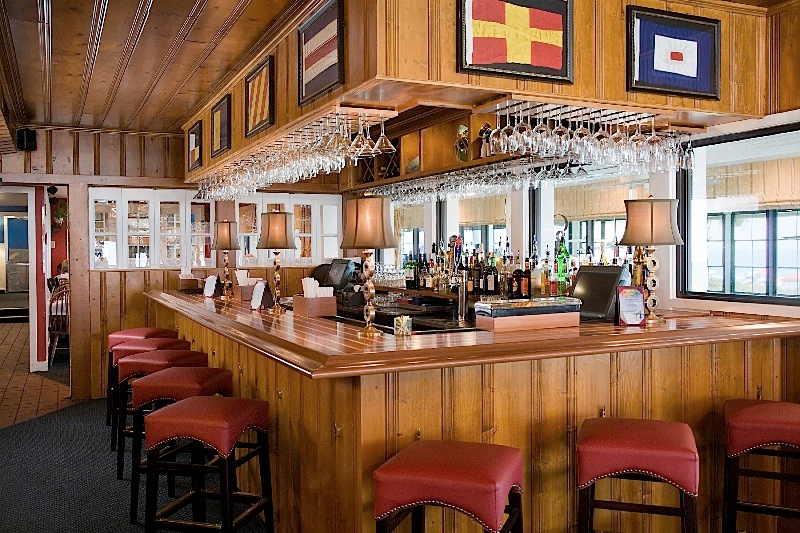 Southern Living Magazine named it Best Seafood Restaurant four years in a row. 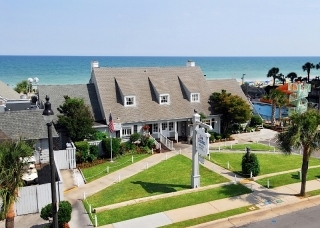 Open daily for breakfast, lunch and dinner, it offers a wonderful variety of unique seafood dishes as well as poultry, steak, pork and daily lunch specials with a 270-degree ocean view.